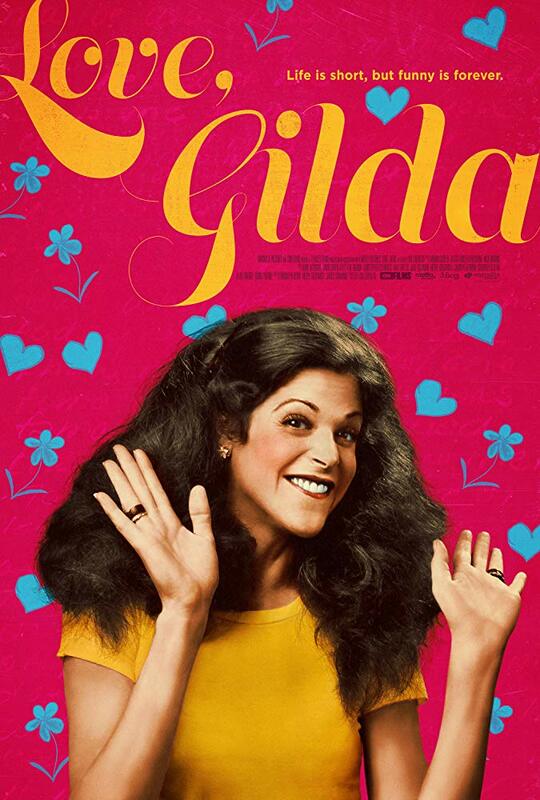 An excellent portrait of the late comic superstar Gilda Radner, Love, Gilda is a documentary that strikes just the right balance between being funny and moving. The film takes us through the entirety of her career, from her early start in the star-studded Toronto production of Godspell, to her big break on Saturday Night Live, the failed relationships that she had with many of her co-stars, and finally her marriage to Gene Wilder. The footage that we see of her material is still just as hilarious all these years later, but the film also doesn’t shy away from exploring the darker elements of her life, including her struggles with eating disorders and finally ovarian cancer. The most interesting thing about Love, Gilda is that most of the film unfolds through her own words, with old audio recordings serving as narration and passages from her diaries being read aloud by several modern Saturday Night Live stars who were heavily inspired by her work, including Amy Poehler, Bill Hader, Maya Rudolph and Melissa McCarthy. The result is a wonderful and ultimately heartbreaking portrait of a brilliant comic whose life and career ended far too soon, and the fact that it features appearances from some of my favourite funny people is an added bonus. Love, Gilda is now playing in limited release at the Hot Docs Ted Rogers Cinema in Toronto, tickets and showtimes can be found right here. A version of this review was originally published during the 2018 Hot Docs Film Festival.